President James at the dinner event with the Hon. 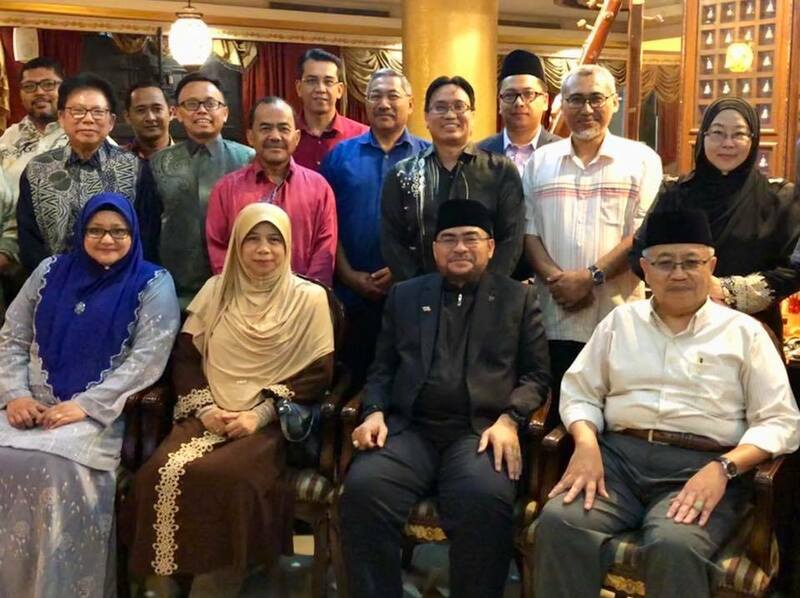 Minister in the Prime Minister’s Department, Datuk Dr Mujahid Yusof Rawa earlier. 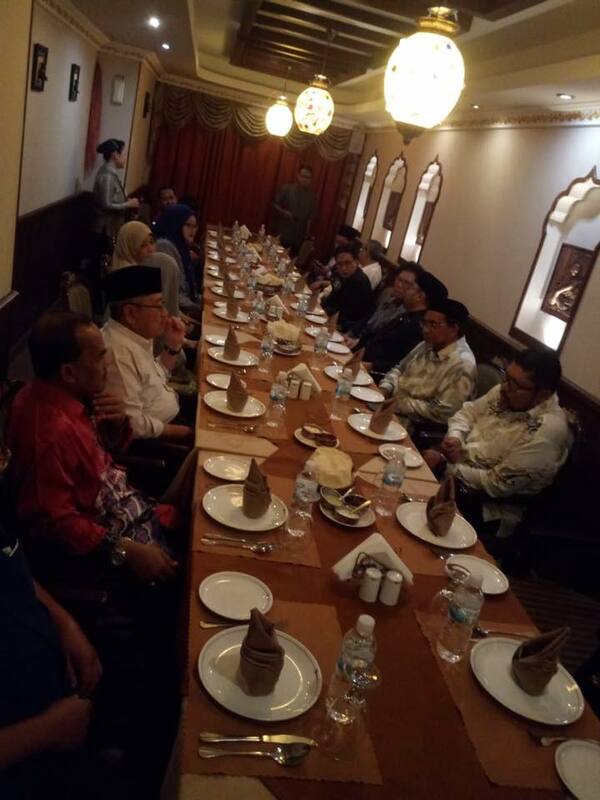 Dinner was organized by the High Commission of Malaysia to Brunei Darussalam as part of the new government ongoing efforts to reaching out to all Malaysian living outside the country. 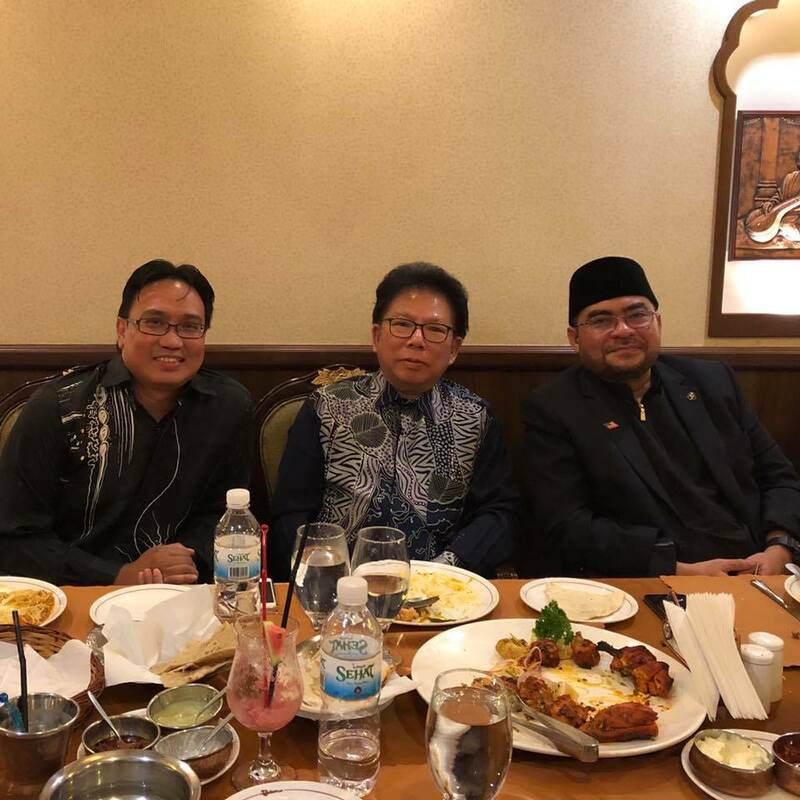 Also at the event was Deputy President Azlan Ahmad.